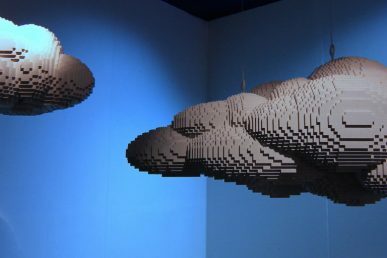 At the recent Sydney Summit OpenStack project team leads (PTLs) and core team members offered updates for the OpenStack projects they manage, what’s new for this release and what to expect for the next one, plus how you can get involved and influence the roadmap. Superuser features summaries of the videos; you can also catch them on the OpenStack Foundation YouTube channel. 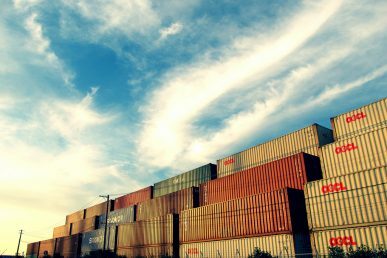 What Magnum makes container orchestration engines such as Docker Swarm, Kubernetes, and Apache Mesos available as first-class resources in OpenStack. 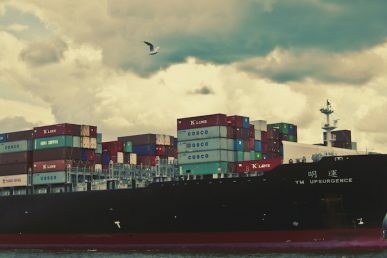 Magnum uses Heat to orchestrate an OS image which contains Docker and Kubernetes and runs that image in either virtual machines or bare metal in a cluster configuration. 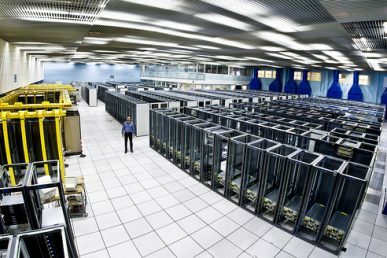 Magnum uses Heat to orchestrate an OS image which contains Docker and Kubernetes and runs that image in either virtual machines or bare metal in a cluster configuration. Who Spyros Trigazis, the project team lead (PTL) who works on the compute management and provisioning team at CERN. Trigazis talks about the Pike release — bugs that contributors discovered and fixed — and what you can expect from the Queens release. He also covers the available cluster life-cycle operations that the team has planned for Queens as well as new features and configuration options for the cluster drivers the project currently supports. 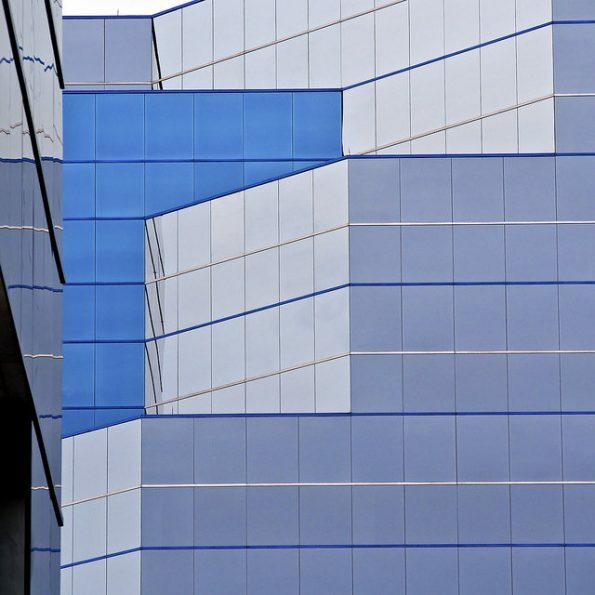 In Queens, he says they expect to be able to deliver cluster rolling upgrades for Swarm and Kubernetes as well as cluster healing (fixing malfunctioning nodes). 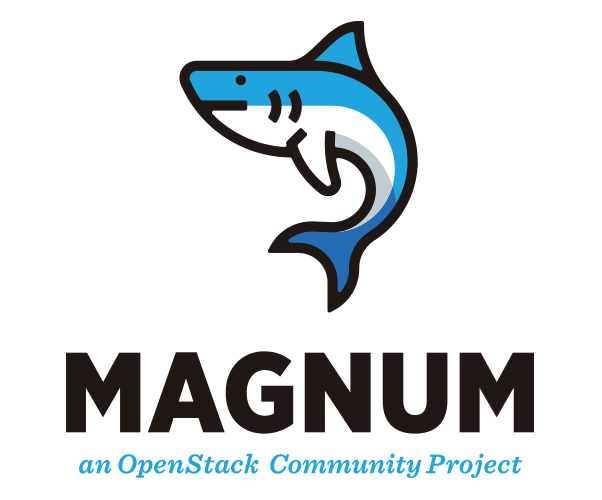 Magnum will have in-tree an OpenSuse driver soon as well as the CentOS DC/OS driver. Finally, he summarizes the ongoing work on Magnum Ironic integration with Heat. For roadmap or development issues, subscribe to the OpenStack development mailing list, and use the tag [magnum] The project’s weekly meetings are held on alternating Tuesdays at 16:00 UTC. You can check out the whole 20-minute session below. With a whole day aimed at getting you to a happy space, we asked Magnum’s project technical lead what everyone should know about this hot topic.